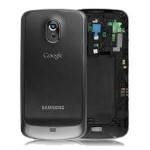 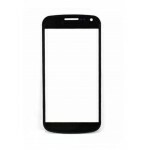 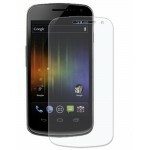 Replace your broken or cracked front glass for your Samsung Google Galaxy Nexus 3 I9250 in Black color with this replacement glass lens. 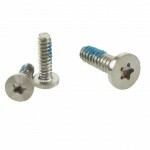 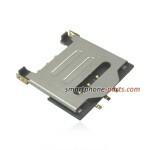 Specially manufactured for Samsung Google Galaxy Nexus 3 I9250, Precision machining fits the cell phone perfectly. 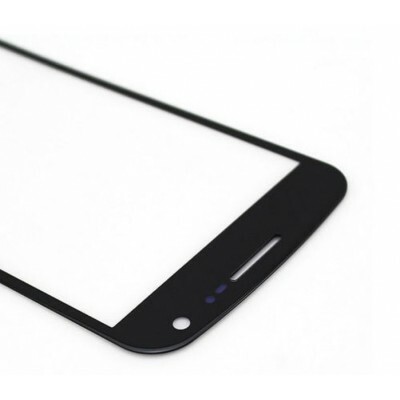 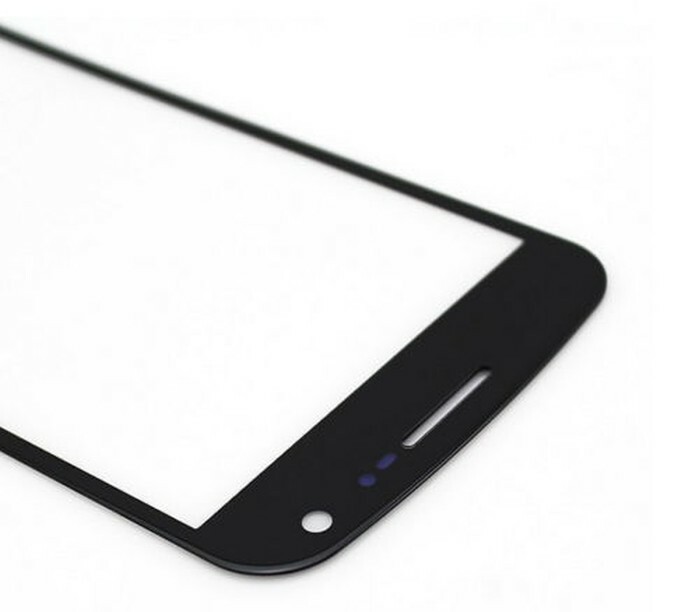 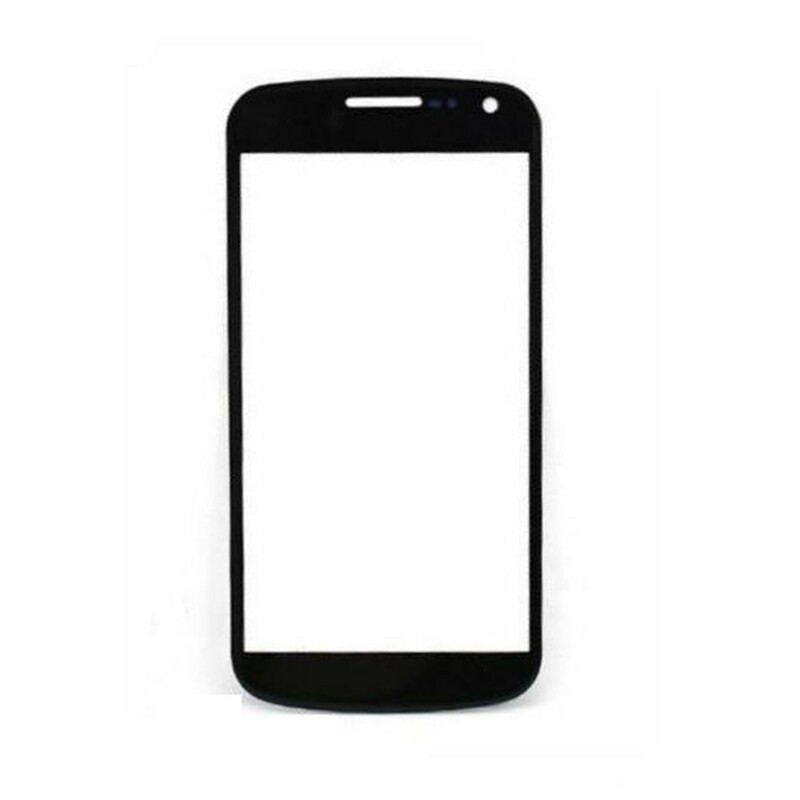 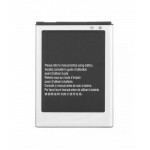 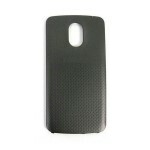 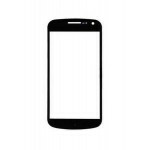 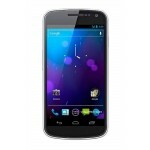 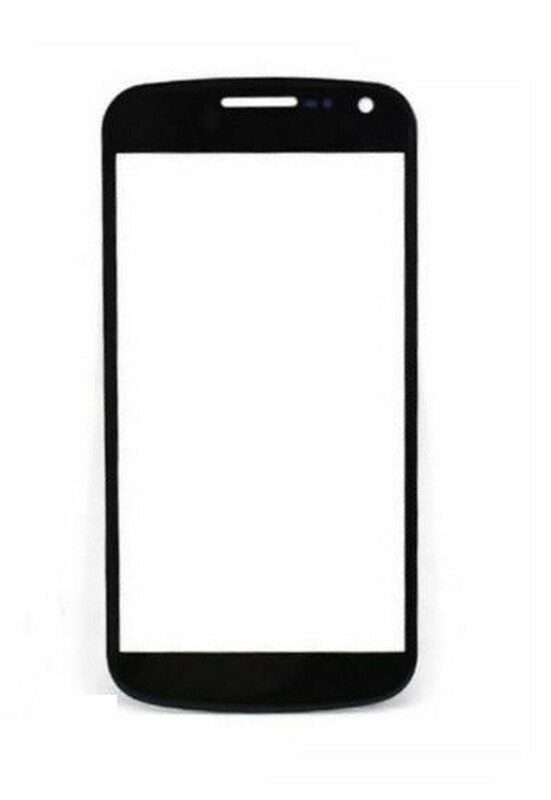 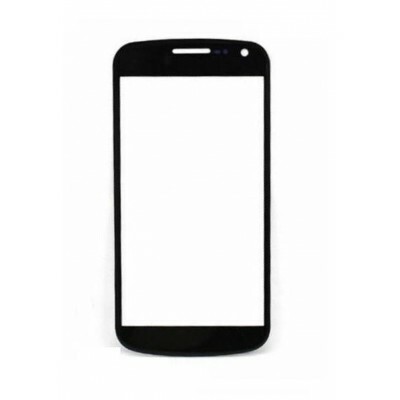 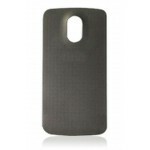 Specifications of Front Glass Lens for Samsung Google Galaxy Nexus 3 I9250.